Breakfast and unlimited WIFI included in all rates at the ibis Styles Guyancourt Versailles hotel. 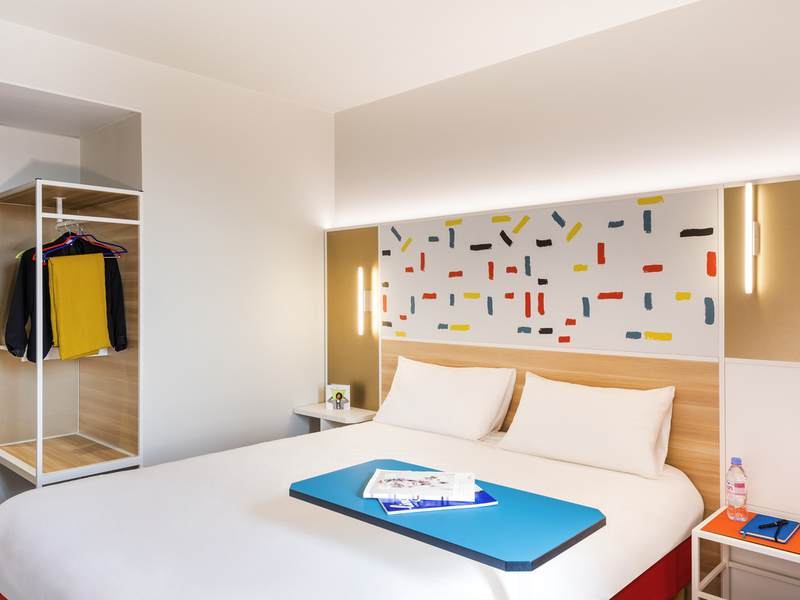 At the heart of the Saint Quentin en Yvelines business district and just 15 mins from the Château de Versailles, discover the ibis Styles de Versailles Guya ncourt hotel, ideally located just a stone's throw from the Golf National golf course and less than 30 mins from the center of Paris. Relax with your family or colleagues on our terrace or in the restaurant. Secure, undercover car park available. Our restaurant offers creative dishes inspired by the seasons and made with fresh produce.